The Hangar was constructed in the 1930s to house the electricity generators that powered Jordan’s burgeoning capital city. A rehabilitation by TURATH: Architecture & Urban Design Consultants and the Greater Amman Municipality has transformed the emblematic building into a cultural space that plays host to exhibitions, fairs, lectures and events. 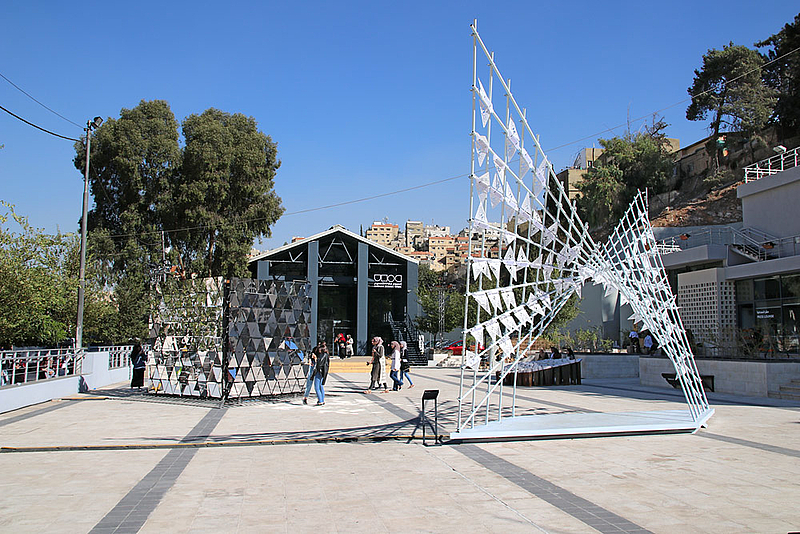 Photo tour through the main exhibition of Amman Design Week 2017, 6 - 14 October 2017, Amman, Jordan. 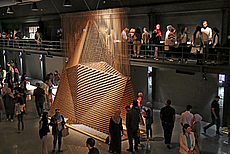 Curator: Ahmad Humeid.